The Israeli Athletic Association is the newest member of the Association of Balkan Athletics Federations. 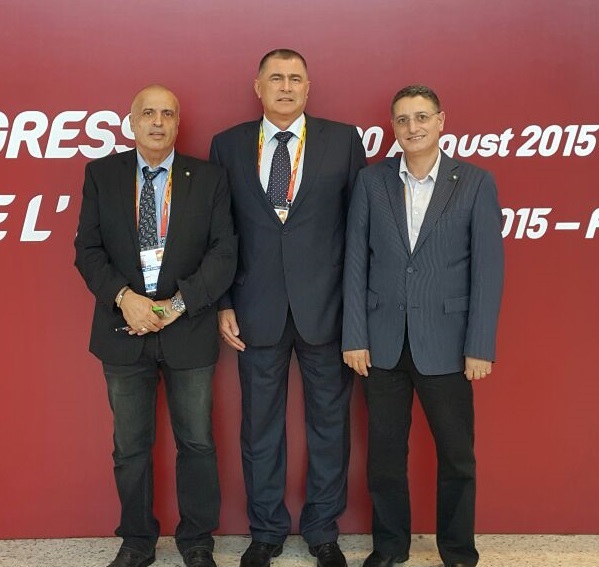 The affiliation was unanimously voted during the Balkan Athletics Congress held in Vrsac, Serbia on 24 September 2015. The association has now 16 member federations and is the largest regional organisation within European Athletics.